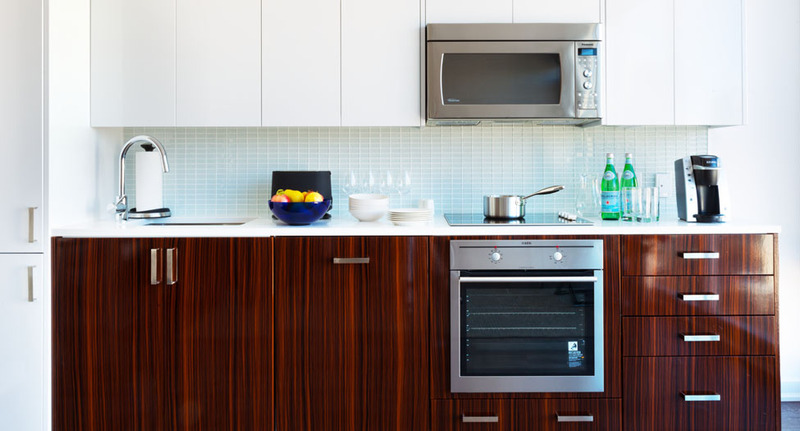 Introducing a new level of luxury ... where innovative features, sophisticated services and stylish amenities combine to make your extended stay, furnished apartment suite in Toronto or Ottawa productive and luxurious. 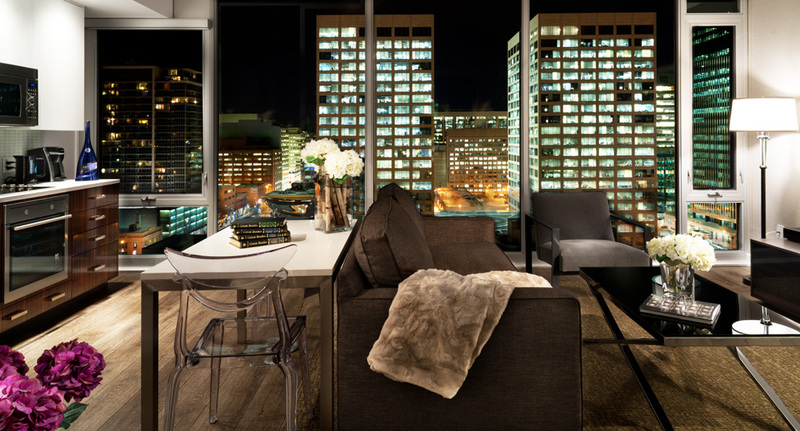 Whether staying for weeks or months on end, your stay with the SoHo Met Residences  SMR  in Toronto or Ottawa will be unlike anything you've ever experienced before. 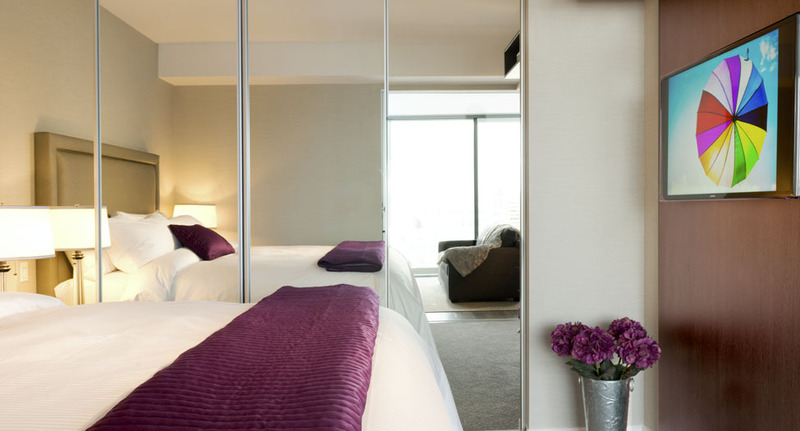 Inspired by the SoHo Met's unique boutique-style luxury hotel standards, quality and style, SMR is simply a brand new breed ... whether you call it an extended-stay hotel, urban pied-a-terre, furnished rentals, executive suites or luxury serviced apartments. For more information on our luxury extended-stay hotel-furnished executive suites for rent in Ottawa and Toronto, please call 1-613-558-8747 or email smro-sales@metropolitan.com.